Do you need to quickly test components as they come off a manufacturing line, validate a new process, or compare a prototype to a CAD model? 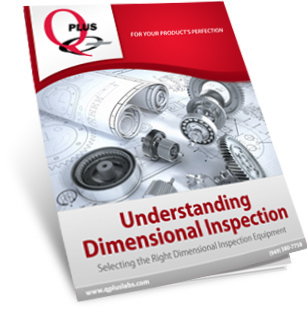 Regardless of your reasons for investing in dimensional inspection, you want to be sure that you are using the right equipment to meet your needs. There are many factors at play and countless options to choose from. That's why it's important to make the right choice the first time.